We're expecting some big news at GamesCom from many of the major players. The Japanese publishers are likely to hold off on many of their big announcements until the Tokyo Game Show, but GamesCom has still grown large enough that many major game makers will want to woo gamers over heading into the holiday rush with any and everything they can. One of the only companies to really lay out a full list of what we can expect from them is Microsoft. Crackdown, Scalebound and Quantum Break are guaranteed to be on show. However, there are some other games and content from both Nintendo and Sony that we would also like to see on display. Hence, here are the 7 big announcements we're hoping to hear at GamesCom. Nintendo has been very silent since E3. Their financial data shows they're in a great position and gamers really feel as if the Wii U could still make one final push for being relevant in the media's eyes before the NX launches. What better way to prep for the holiday rush than with Super Smash Bros DLC? Nintendo previously acknowledged that they had plans on supporting Super Smash Bros and Mario Kart 8 up until around March, 2016. 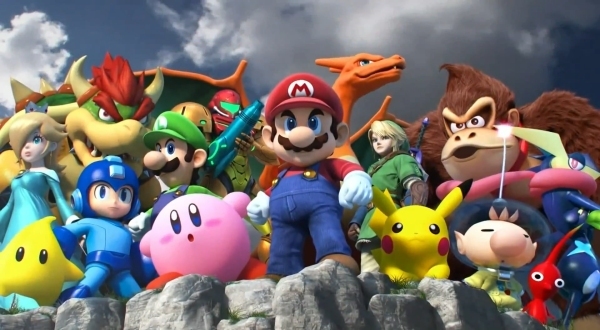 It's been a while since we've heard or seen anything for Super Smash Bros and it would make sense if they at least revealed a new character (or two) that might release this fall. Sony may not be hosting a GamesCom press conference this year, but they still might have a strong presence at the event. 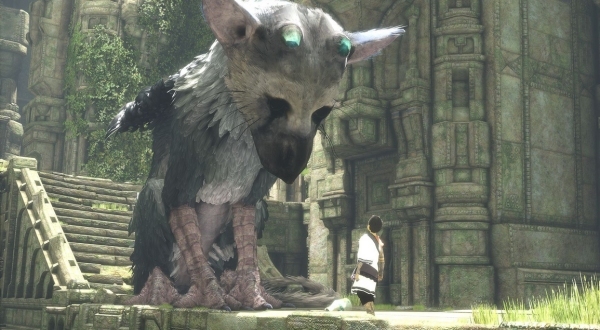 Even though gamers have been calling The Last Guardian “vaporware” for the past couple of years, the company showed some actual gameplay footage this past E3 to indicate that it's still in the works. While this was a nice gesture to give eager fans some peace of mind, the real test is in seeing the game beyond the basic demo footage that they've been showing off for nearly a decade. Some new gameplay, some more feature reveals and maybe an actual look at the control schemes would be a great way to show that The Last Guardian is more than just an E3 spectacle that shows up every couple of years. 2K Games recently announced Mafia III and indicated that a trailer was inbound, but they didn't reveal what kind of trailer. Is it a gameplay trailer or just a teaser? A lot of times we've been given announcements for trailers that tease the announcement of a full reveal trailer. As silly as that sounds that's exactly how many AAA games have been announced these days. 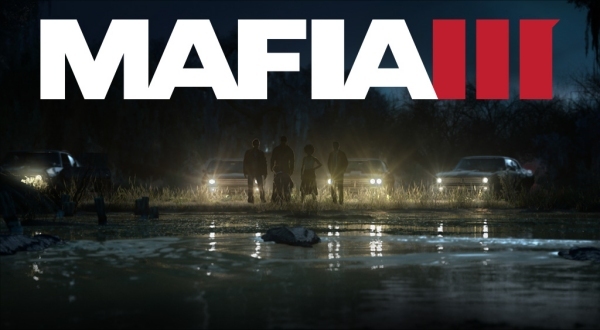 Hopefully we'll get to see some substantial gameplay on display at this year's GamesCom, and maybe whet the appetites of gamers who have been waiting years for a sequel to Mafia II. The only thing I think most people want to know is if the open-world gameplay will actually let you do more than sightseeing. One of the most talked about games this E3 was a game that's been out for nearly 20 years. 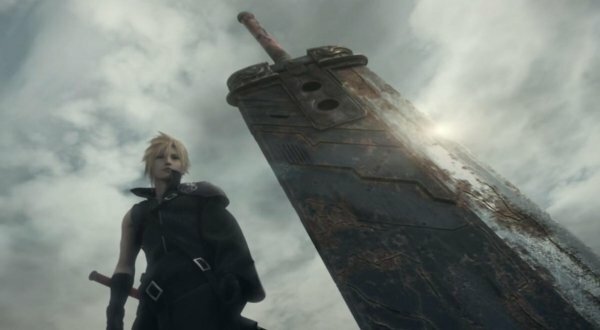 Square Enix finally announcing that Final Fantasy VII is getting a remake sent fanboys and fangirls alike screeching up the walls with joy. But the only thing Square revealed was a pre-canned cinematic sequence and that combat was changing significantly. Even if the game is still early in development, it would be awesome if we at least learned what new features this game will have or how the old features will be revamped for today's technology. Hopefully this isn't one of those situations where we get a teaser and then have to wait a year for more info. Of course, the other likely scenario is that we'll get some serious details when the Tokyo Game Show rolls around. EA and BioWare have been so secretive about this game. For the longest they were saying it wasn't a Mass Effect 3 sequel and then we had a lot of news where they claimed that it wasn't Mass Effect 4. 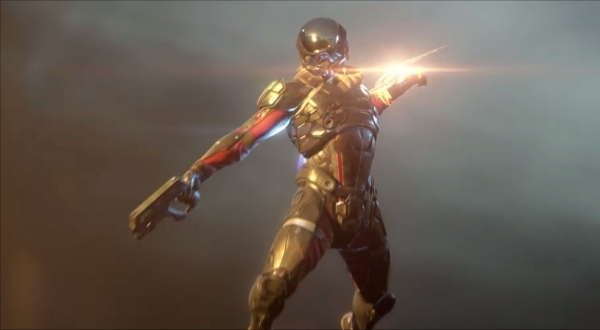 Well, it was finally revealed that the next game in the series is Mass Effect: Andromeda and it's bringing back some classic features while presumably introducing some new features as well. We have no idea what the actual gameplay will look like so this would be the perfect time to at least tease gamers with a gameplay trailer... even if it's just a small one. Barring a gameplay trailer, some more info on the main character and possible teammates would be helpful. 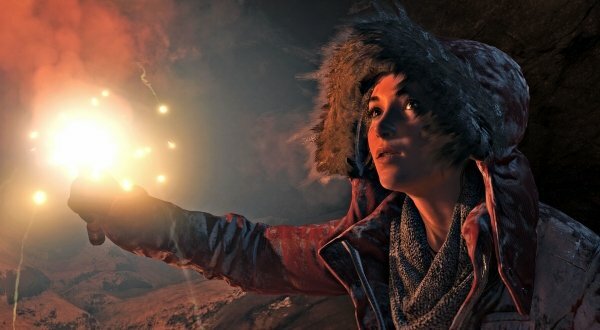 We got to see a ton of new footage of Rise of the Tomb Raider during Microsoft and Square Enix's E3 press conferences, but we still didn't get to see a lot of the new gameplay features in action. The game has all new day and night shifts, hunting, scavenging and the ability to acquire various weapons and gear throughout Lara's travels. With the game set to release this holiday season, it seems like now would be the perfect time to start giving gamers a taste of what's to come for the year-long Xbox exclusive. Some footage of the cave-oriented platforming and maybe a look at a few more weapons that Lara will have at her disposal would be a great way to buffer Microsoft's inevitable showcases for Quantum Break, Scalebound and Crackdown 3. 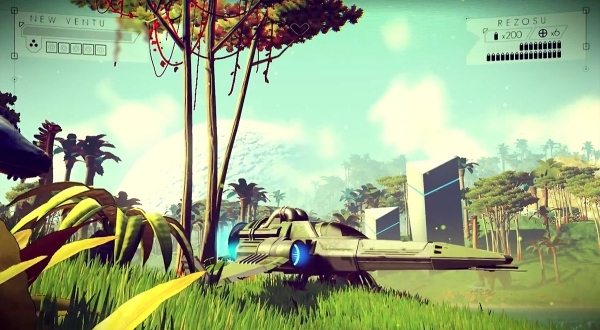 One announcement at GamesCom we're hoping for is a release date for one of the most anticipated games of 2015, No Man's Sky. PlayStation Lifestyle is reporting that Hello Games founder Sean Murray states that the release date is coming “very soon”. Is that “soon” going to translate into an announcement at GamesCom? Well, it could. The procedurally generated, galactic space traveling game has been wowing people since its debut and this would probably be the perfect time to offset whatever announcements Microsoft brings to the table by keeping eyes fixated on the PS4.